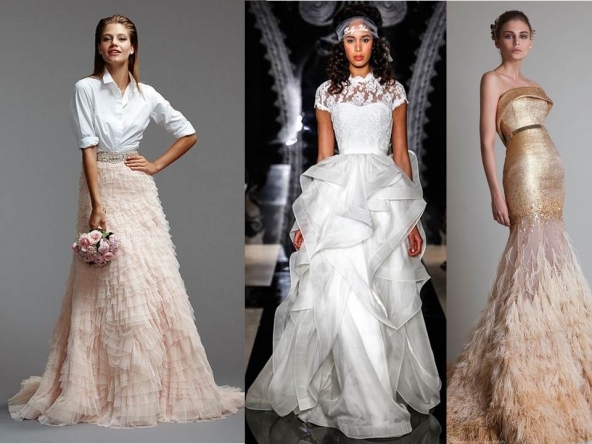 The fashion trends for Spring are filled with such refreshing vibrance that will allow the most discerning Bride to express her individual style. The runways were filled with different fabric textures, embellished beaded sleeves of all lengths, and color!!! 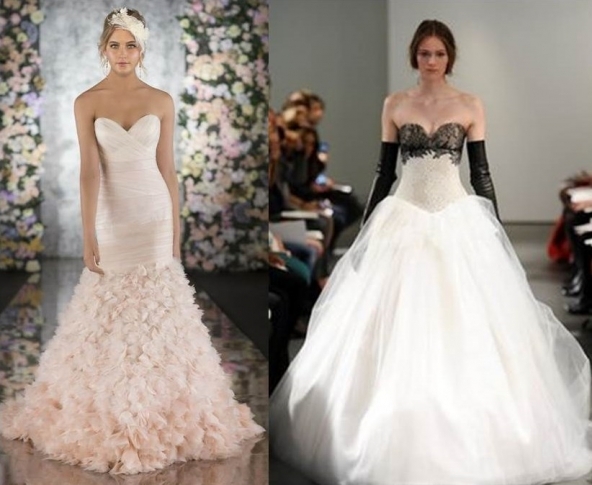 No longer does a wedding dress have to be shades of white or ivory. Why not consider blue, blush pink or even pops of black that would be well suited for a black tie evening wedding. 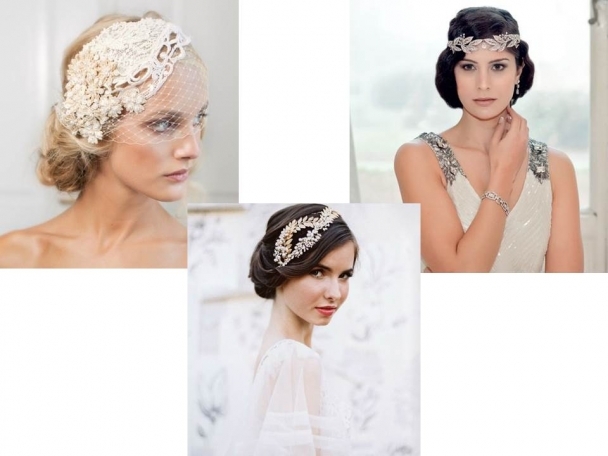 The traditional veil has been replaced with gorgeous vintage designed pieces from the 1920’s era.